what our Irish dancers have been up to! If you have any content you would like to share with our dancing families and the greater Irish dancing community, please get in touch. If you are an Irish related business and would like to advertise on our site or to our dancers and families, please contact us. Grab your jig shoes and mark your calendars April 14 – 21, 2019 – Greensboro, USA, the 3rd-most populous city in North Carolina welcomes The World Irish Dancing Championships at the Koury Convention Center. All of our teachers are accredited holders of the “Working with Children Check – Queensland’s blue Card System“. 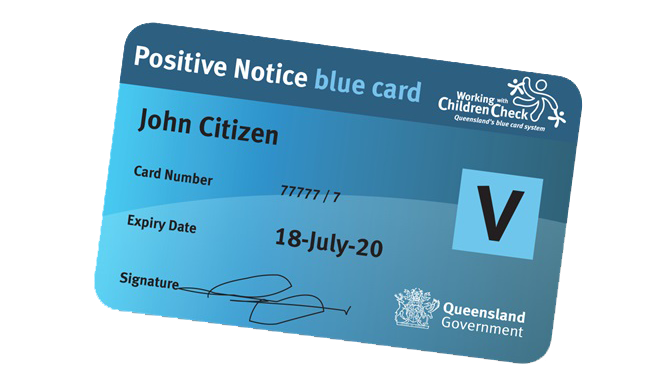 The purpose of the blue card system is to contribute to the creation of safe and supportive environments for children and young people when receiving services and participating in activities which are essential to their development and well-being, such as child care, education, sport, and cultural activities. A requirement for people working with children and young people in Queensland including our teachers.